After a long procrastination streak, I've finally decided to create a new, simple website which I can easily update and share my creations on! Currently, the Minecraft mods Voidchat, HypixelChatManager & HypixelFriendRemover are listed on this website. 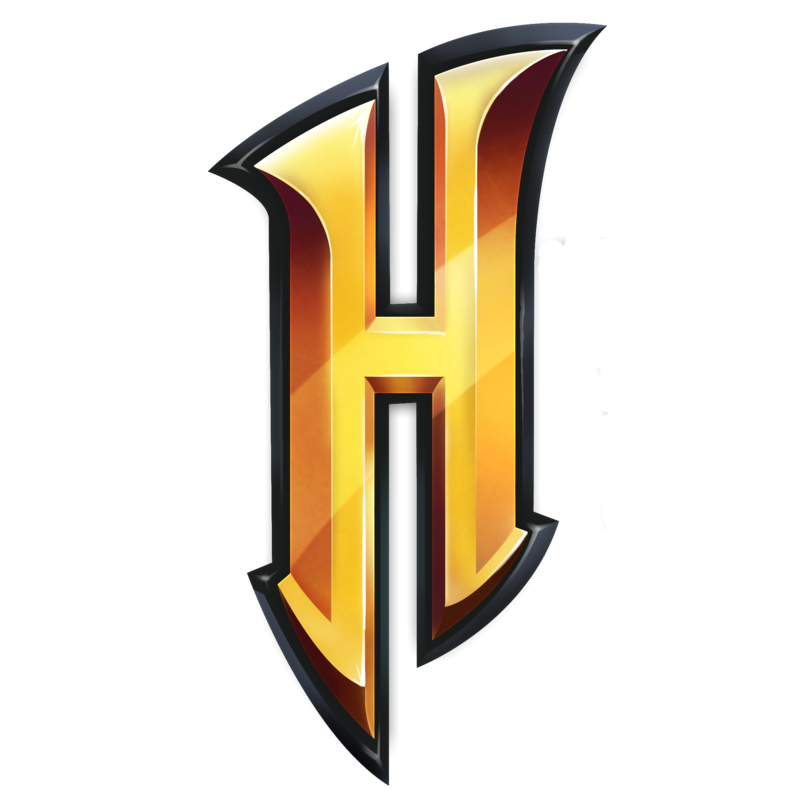 The Hypixel Library (HypixelLib) can also be found here. If you have any suggestions, find any bugs, or just want to talk to me about something, please contact me on Twitter, or on the hypixel forums! Coming soonTM: TweetChieve: A Minecraft mod that automatically tweets out your obtained achievements!